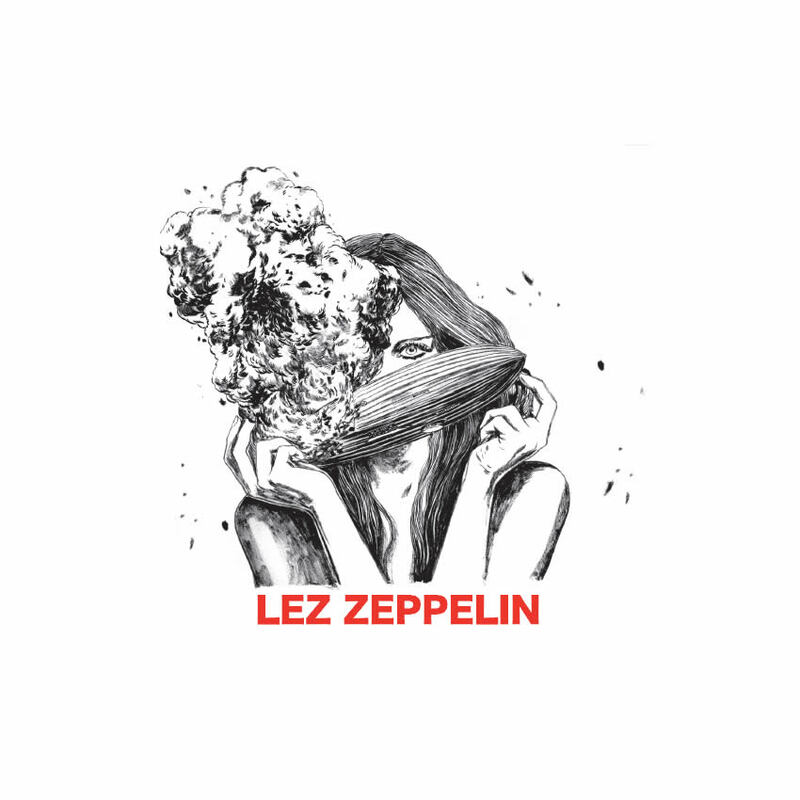 The thing that sets LEZ ZEPPELIN apart is the seamless and unique way they inject their gender-bending performance into the original material. 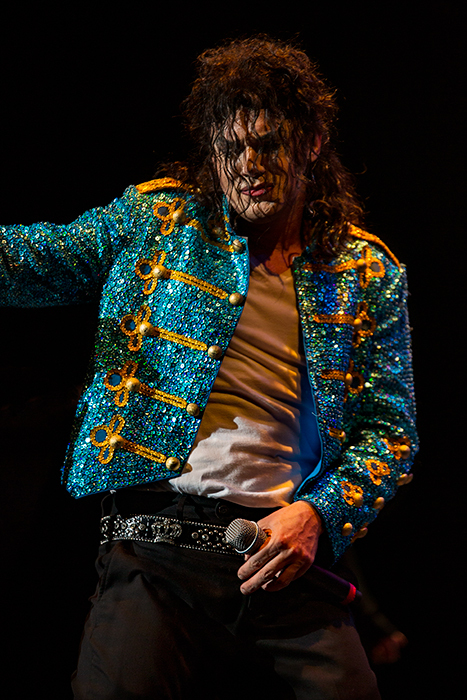 They have been featured on major television including the BBC, CNN, ABC, CBS, MTV, VH-1, FOX and radio worldwide. 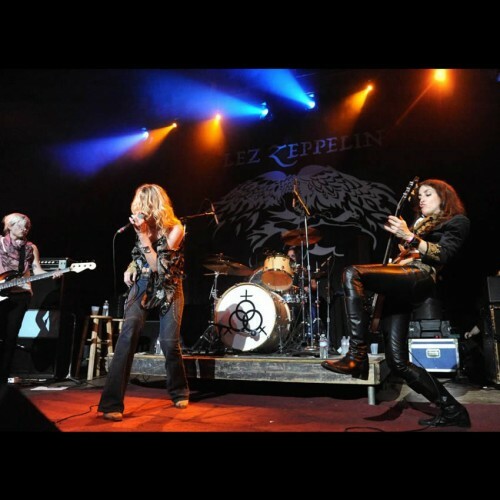 The group’s first studio album was produced by legendary producer/engineer, Eddie Kramer (Led Zeppelin, Jimi Hendrix). 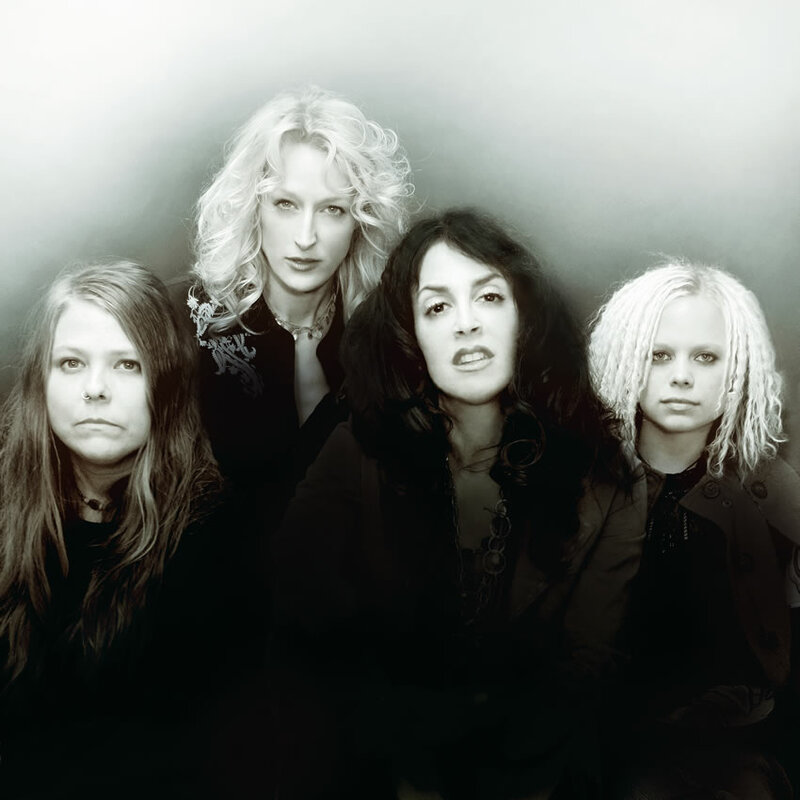 The group’s second LP, Lez Zeppelin I, is an authentic re-make of Led Zeppelin’s first album, using the very same vintage equipment employed by Led in 1968. 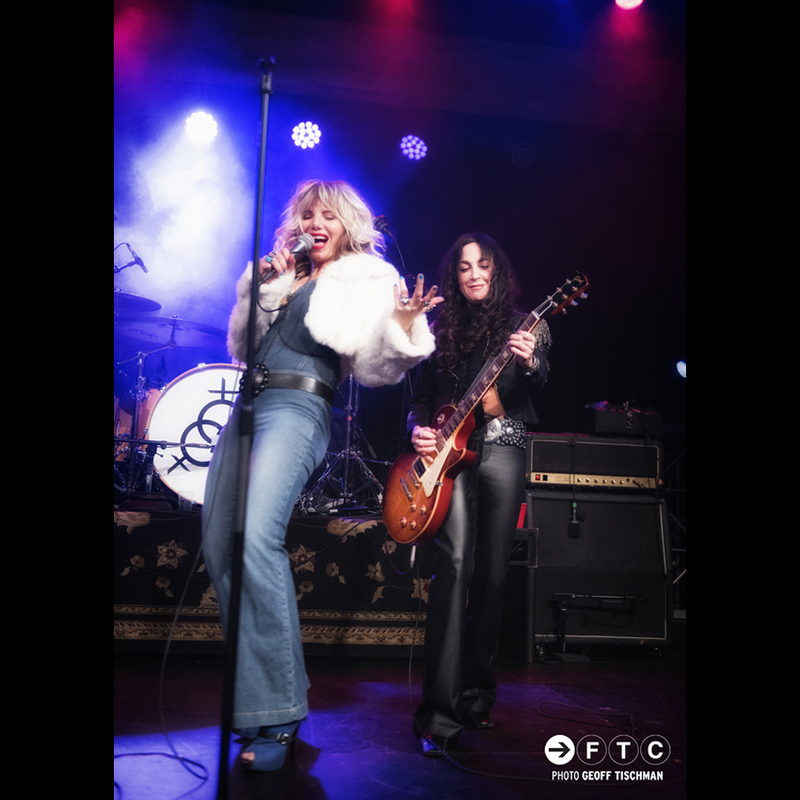 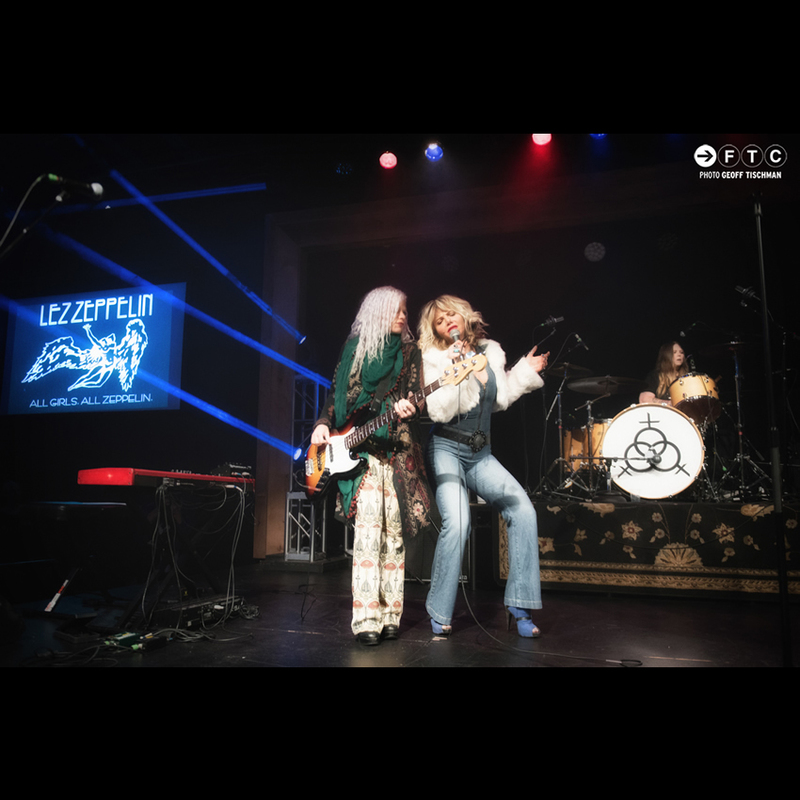 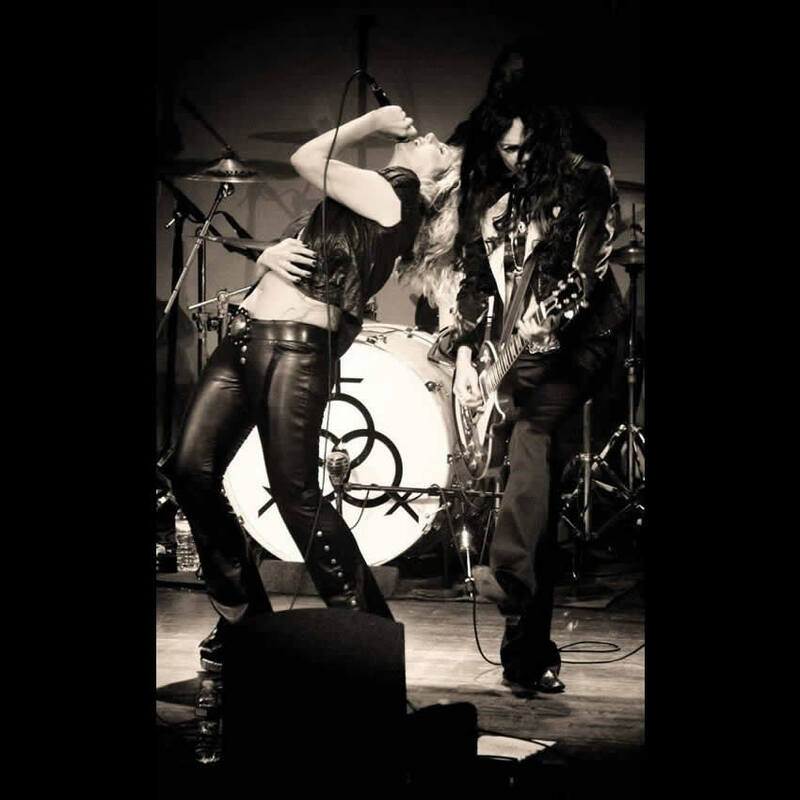 Produced by Perry A. Margouleff (Paul Rogers) and William Wittman (Cyndi Lauper), the musicianship, attention to detail and passion in the playing takes LEZ ZEPPELIN’s homage to an entirely new and unprecedented level in this industry. 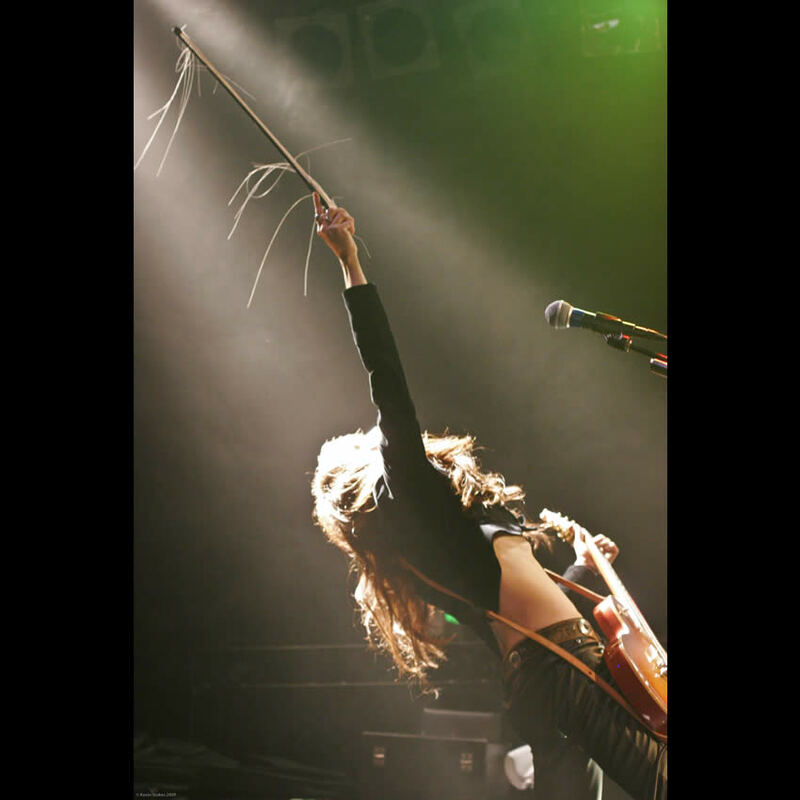 Both records are distributed throughout the United States, Japan and Europe. 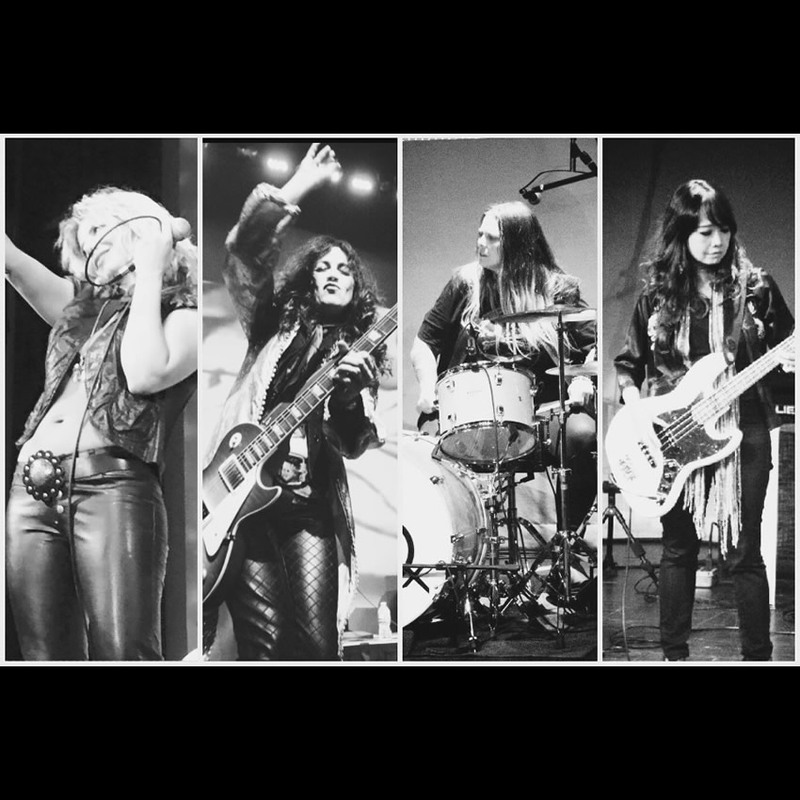 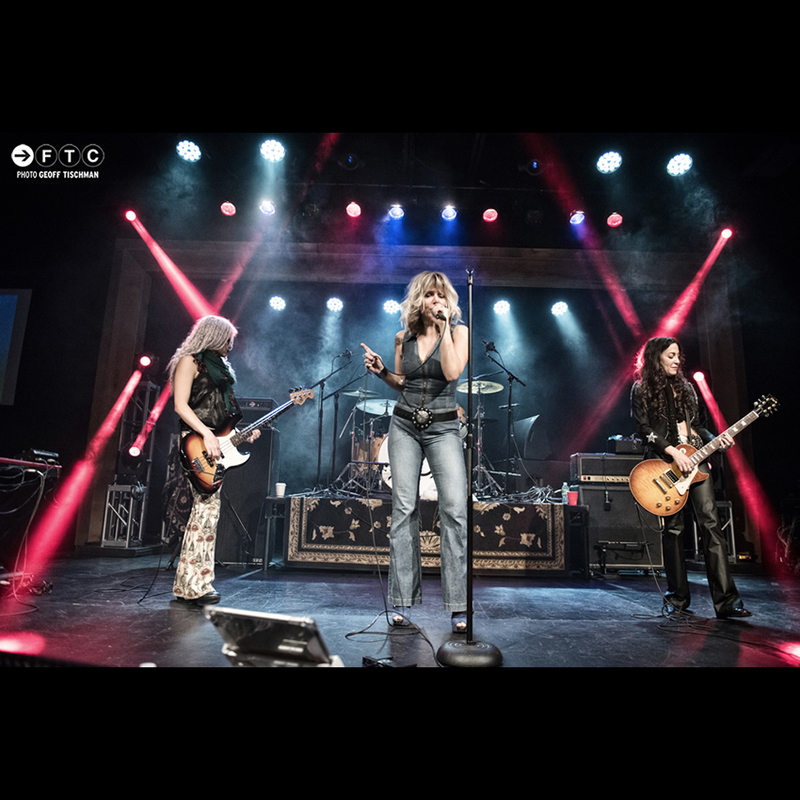 For those skeptics who still dare to ask: Can four women pull off the exuberant, powerful and musically intricate performances for which Led Zeppelin are known, a LEZ ZEPPELIN show is nothing short of a revelation.